It seems fair to say that the UK leaving the EU was not something most skiers or boarders wanted, and most feel shocked and some angry that the majority of the population in England and Wales have voted for Brexit. What surveys there were of skier opinions before the vote showed large majorities to stay in Europe, which were reflected in the vote by younger people and most larger cities, including London. This statement from the company that includes the UK’s largest ski holiday operator, Crystal, kind of sums up the mood. 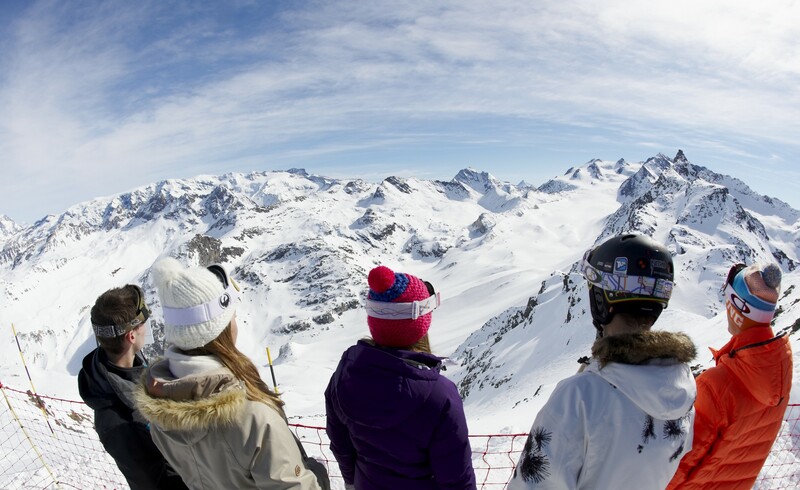 But despite TUI’s trust in the UK government, there’s also some fear about what the consequences of the Brexit decision may be if you want to travel outside the UK’s borders in future – which is something you’ll most likely choose to do if you want to keep skiing. 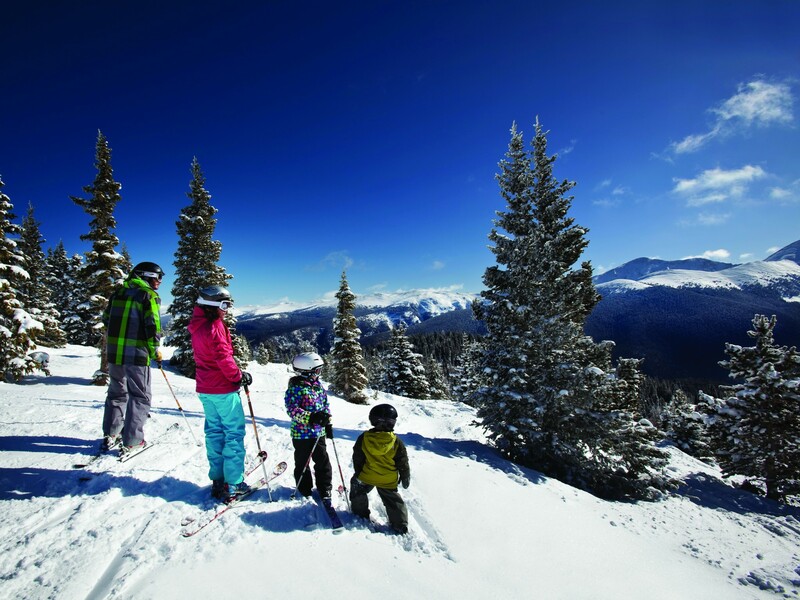 Companies working in the ski industry have begun to publish statements and launch initiatives to re-assure skiers and boarders that just as it should keep snowing in the mountains next winter, so our ski holidays should be largely unaffected. The underlying message is, don’t panic! Although the UK has voted out of the EU and the EU now seem keen for the UK to get on with it, the general view is that it will take several years for Britain to leave and it’s business as close to normal as it can be until then. It may even be that those who encouraged UK voters to decide to leave the EU – which included most newspapers – know what they’re talking about, and despite the current instability we end up better off in some way in the long run. There’s clearly great uncertainty at present about what value the pound will eventually settle at and its value is affected against all currencies in all ski nations around the world not just the EU ones. Paul believes that if rates hold, guests should find their spending money goes about as far as last winter in bars/restaurants and that tour operators will be able to offer lift passes and lessons at very similar prices to last winter. Some larger tour operators will have engaged in a practice known as “buying forward” in an attempt to future proof themselves to some extent against cost rises (partly in anticipation of the Leave vote winning) and it was possible to get 1.3€/£ until the middle of last week. 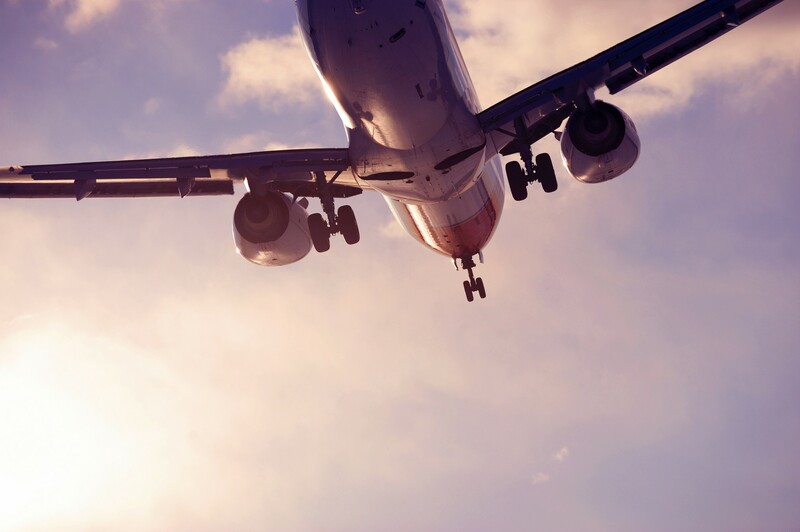 Depending on what deal is struck, leaving the EU may or may not impact the ease of travel we’ve enjoyed in recent decades. There are fears of how much more difficult it may be to enter EU countries once we are outside the union than it is now, but then it isn’t currently any harder to enter European countries also outside the EU like Norway or Switzerland. Fears have also been expressed about the future of the EHIC European Health card which entitles EU citizens to the same healthcare rights as citizens of whichever EU country they’re visiting; and that being outside the EU may make costs higher for UK based airlines (Easy Jet has been badly hit in the initial turmoil) but as yet no one really knows what the outcome will be. 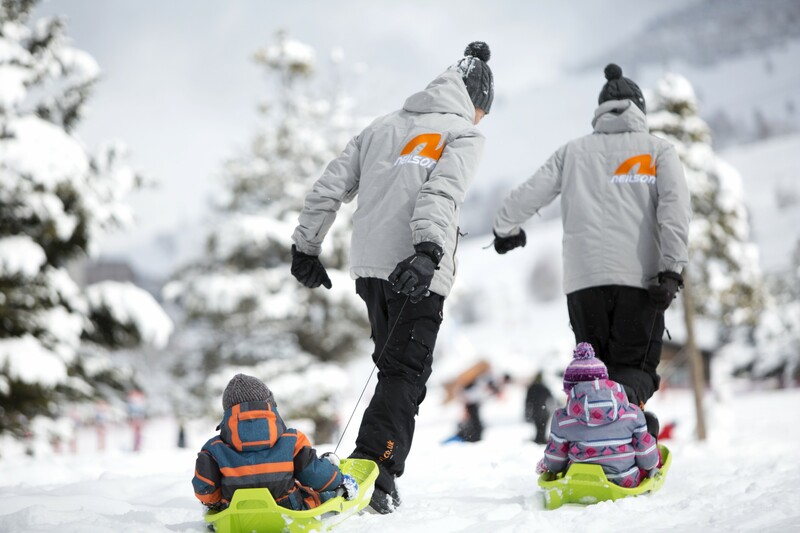 Tour operators are of course business people and the main fear at present is that uncertainty will prevent people from booking ski holidays for next winter through the summer. “Having worked in Europe for 34 years we are very disappointed in the result of the referendum but life – and ski holidays – go on! Nothing will fundamentally change for a couple of winters we think. 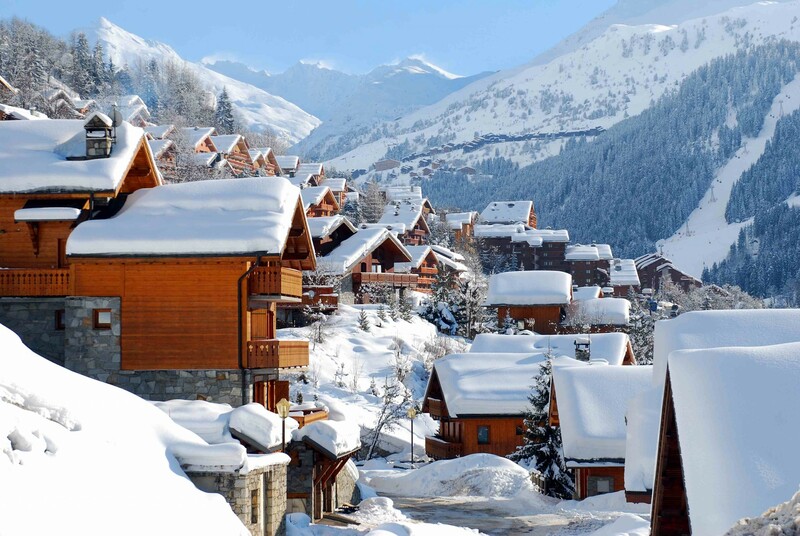 In the short term, however, Le Ski’s special offers end on 1st August so our advice is to grab a bargain chalet holiday while you can…” says Le Ski company boss Nick Morgan. “Let’s stop focusing on who voted what, spreading hate on social media and focus on our businesses. We all need to remember that people will still come skiing. I sold 3 whole chalet bookings in the past few days (day of and post referendum),” agrees Francesca Pangli, Owner and Director of Powder N Shine. “Powder N Shine started in the last recession and we don’t plan on ending in the next one. There really is nothing we can do except to face the challenge head on. I will be investing in my marketing to ensure we sell as much as possible, and I have just employed someone full time so I can focus on sales. I’m investing,” Francesca added. Some tour ops are already offering ‘Brexit discounts’ to try to encourage fresh bookings and most are moving to confirm that prices will stay the same for next winter, for the time being at least. 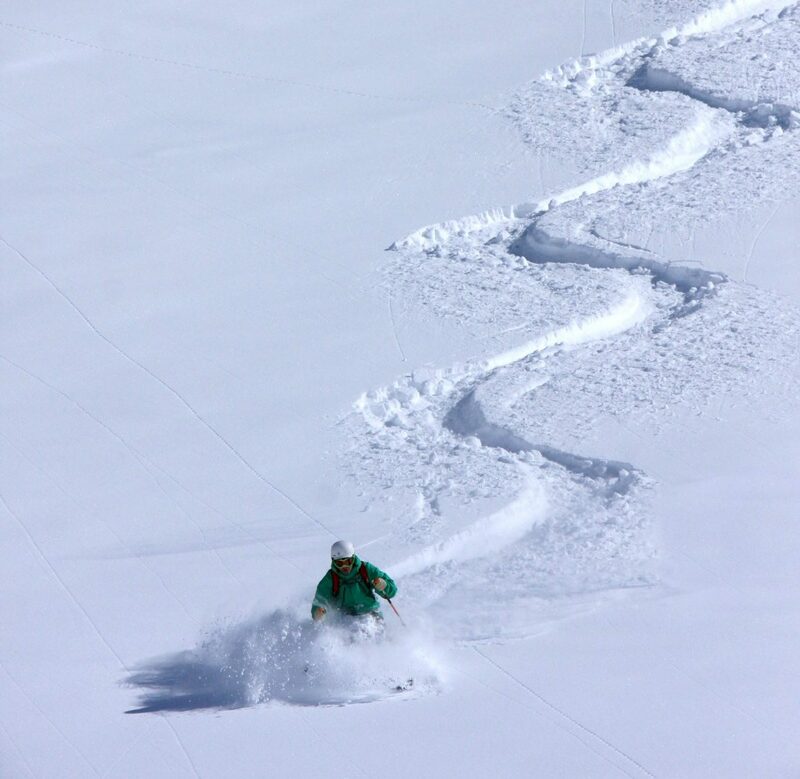 In fact with most changes likely to result from leaving the EU some years away, we could soon see some “Last chance to ski whilst we’re all still in the EU together” deals coming up. Many people voted for the UK to leave the EU because they were worried about EU nationals taking British jobs in the UK; but one of the fears now is that British workers will, in a few years’ time when the leave process seems likely to complete, face problems being allowed to work in EU nations. The Underlying Truth – Skiing is Bigger Than Brexit! “Skiers are a resilient bunch and once you’ve got the bug it’s hard to get through the winter without a ski holiday!” says Clare White. “Ultimately, we’re here because we love skiing and the mountains. The snow will carry on falling in the Alps, and we will adapt in order to survive!” adds Caitlin Smith.